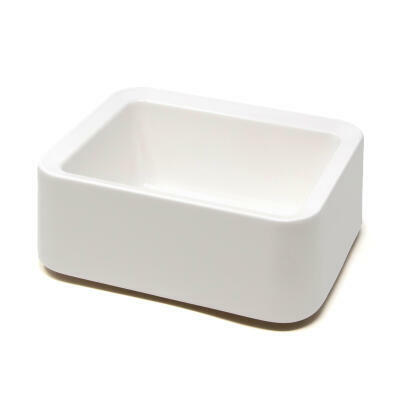 We have a great selection of dog bowls on offer to make feeding time clean and easy for dogs of all sizes. 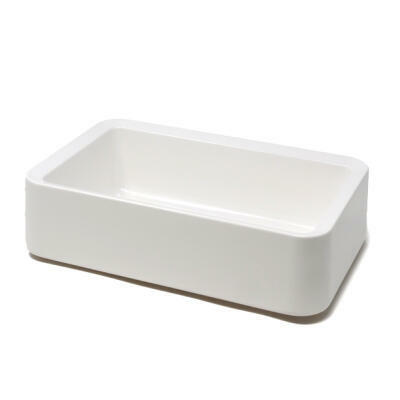 Our range of eco friendly Beco Bowls are available in a choice of colours and sizes, while our special Slow Feed bowls are designed to slow the pace at which your dog eats which aids good digestion. Planning a trip with your canine friend? Our Travel Bowls are easily portable and make feeding time a breeze while out and about.